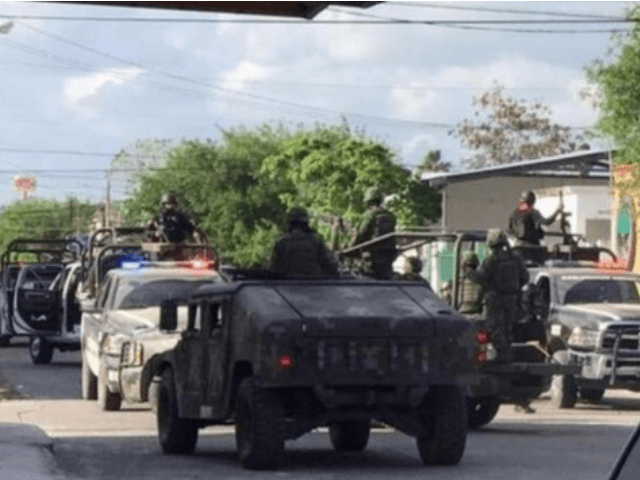 MATAMOROS, Tamaulipas — A series of recent gun battles and executions in this border city and in Rio Bravo led to nearly a dozen deaths as clashes with military forces and internal turmoil within the Gulf Cartel is reaching a boiling point. In a separate attack, a team of gunmen killed three men in a second ordered hit. One of the victims was a street-level drug dealer while the other two remain unknown. A local college student was struck by a stray bullet and died shortly after. 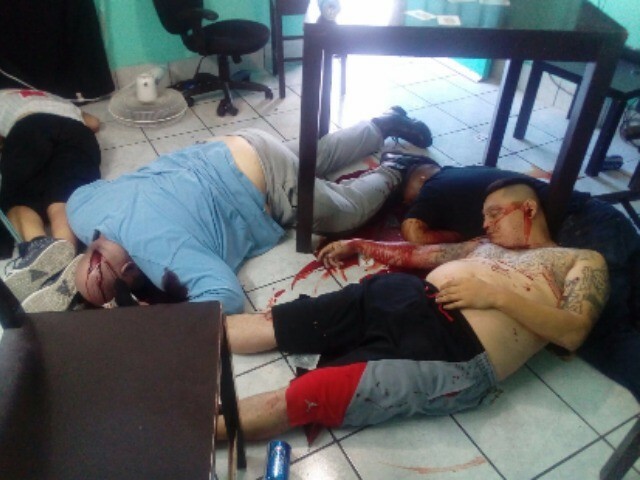 In Rio Bravo, Mexican marines killed two gunmen who were fleeing from authorities after they murdered a married couple. The couple was gunned down after getting in a car crash with the cartel gunmen.